With Kinect continuing to take over every gaming genre and franchise on the market, it is now targetting the sports games. 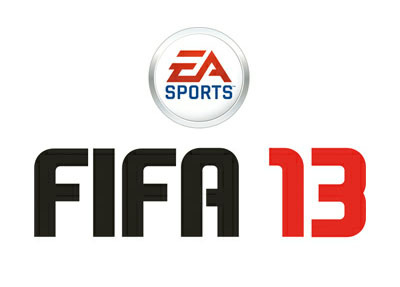 Fifa 13 will have voice-recognition using Xbox Kinect, allowing you to make substitutions and change tactics without stopping the gameplay. Madden NFL will also recognise your voice, allowing you to direct the game and command your team mates as you play. While this may be a bit restrictive, with the focus being very much on Kinect, there is the potential for even more immersion when you don’t have to stop the game just to make silly changes, like a sub. The update to Skyrim is an example of this, allowing you to use dragon shouts with Kinect.